Most of us have been decorating and adding little touches of fall to our homes already! There are some really good things out there to make your space feel warm, cozy, and festive, proving that decorating for fall doesn’t have to be hard or super expensive! 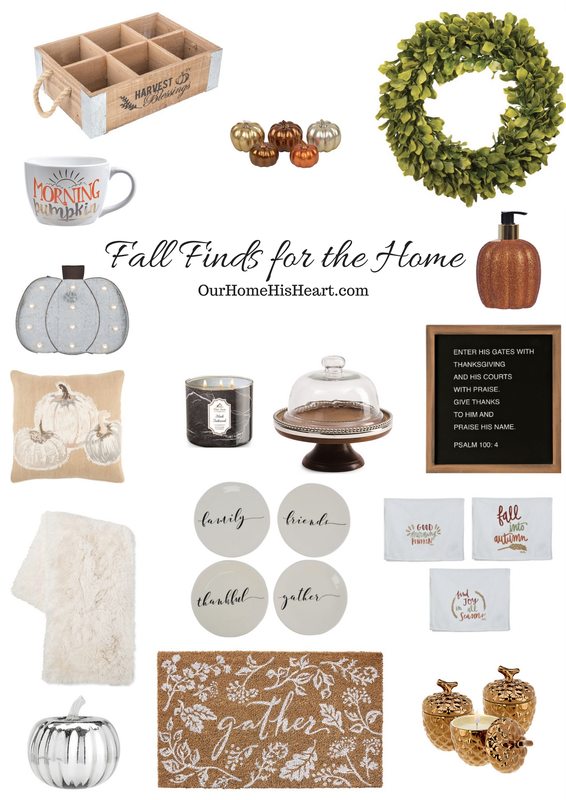 Today, I’ve rounded up some items for the home that’ll make your space nice and cozy as fall settles in. Keep reading for some adorable fall finds. Enjoy! One look I can’t get enough of is classic black and white. Combining black and white gives off a chic vibe. Decorating with a black and white theme can be used subtly, but can also be used to makes a statement. While it is truly versatile, sometimes it can be tricky to achieve the warm, calming, and sophisticated look most are going for. From going total glam to gaining a cozy cottage feel, black and white can be used to achieve your overall look! 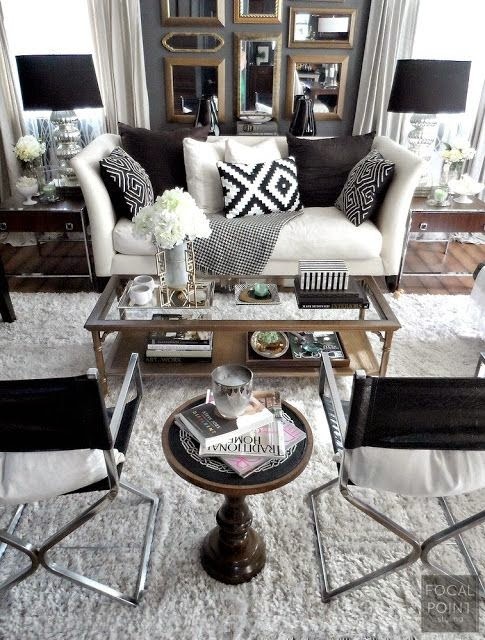 Today, I’ve rounded up a few gorgeous black and white décor looks for the home. The use of bold black and white horizontal lines on part of the wall makes this office space look so sophisticated! Simple office decor with sprinkles of blush add some softness, while a nice bouquet of flowers adds even more femininity to the space. Gold dipped legs on the minimalistic style desk is a pretty finishing touch to the room that works to tie everything together well. This room makes a glamorous statement using black, white, and hot pink accents! Adding more masculine touches such as the chunky legs, rough texture, and stout stature of the coffee table helps to achieve a good balance between masculine and feminine. Using the pale gray rug and sofa in this space really adds a soft touch to the room. Rose gold accents really pop for even more of a glam look! 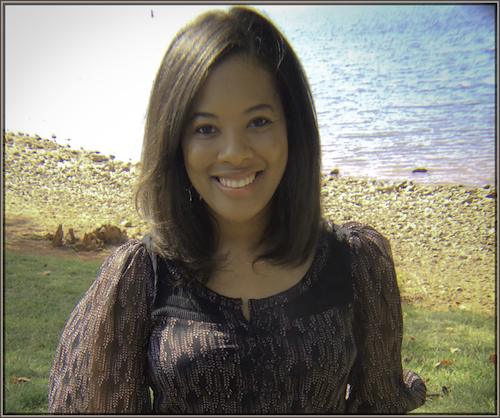 I would like to welcome Amy from LuxeDecor to Our Home His Heart today as a guest writer. 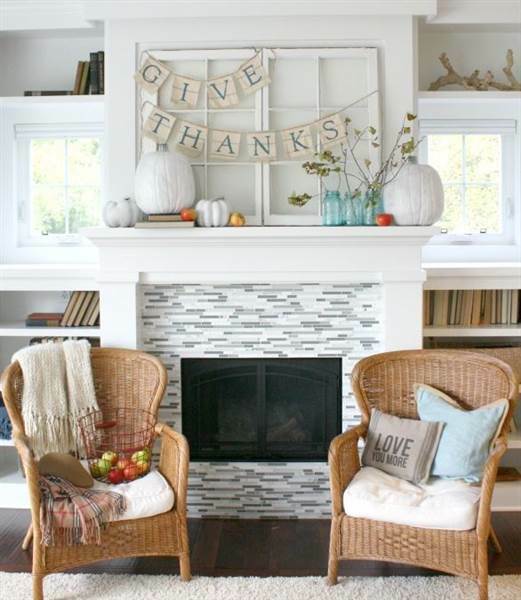 She has unique and stylish ideas for getting your fireplace ready for fall. Enjoy! A cozy fireplace can be the ultimate autumn game changer. By decorating an inviting mantel, there is even more reason to stay home during the cool wintery months. Forget the long road trips and crowded airports, if you’re hoping to nest next to a warm and welcoming fireplace, there are plenty of ideas for accessorizing a space fit for a staycation. 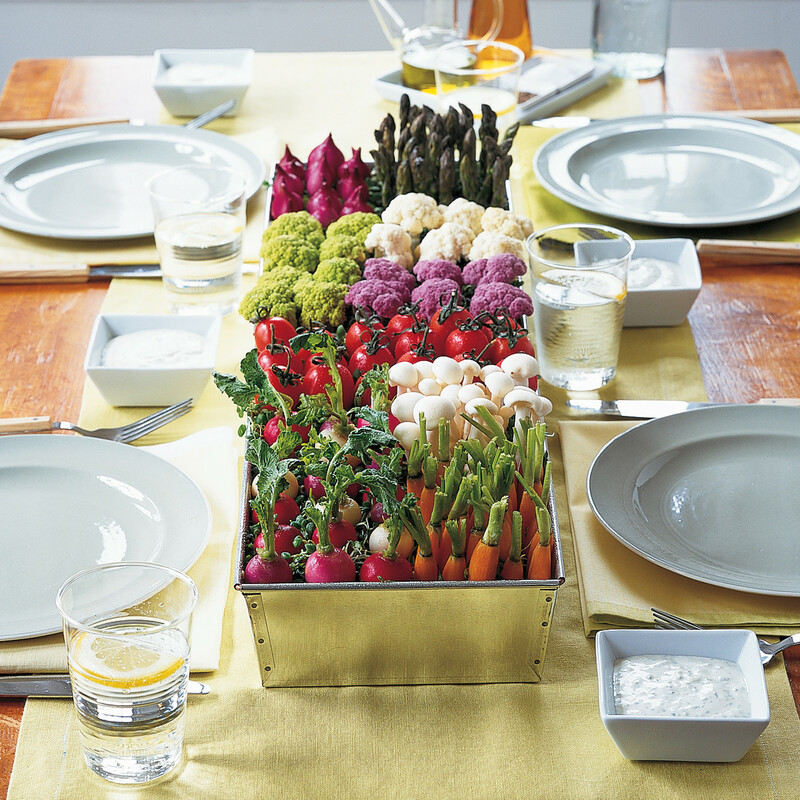 I would like to welcome Amy from LuxeDecor to Our Home His Heart today as a guest writer. She has great tips for Stying Your Bed with All White Bedding to share with us today. Using white bedding gives such a fresh look! 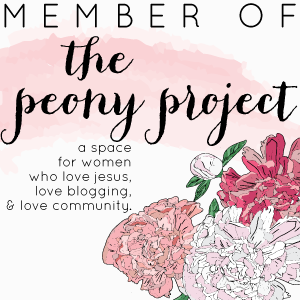 Her tips are awesome and will definitely be coming in handy in my home, as I have recently changed the bedding in our Master bedroom to all white combined with just a few neutral accents. Enjoy! While snowy white bedding might look clean and classic, it can also be a tad too simple and sterile. If you’re hoping to revitalize your bedroom space but still keep the shabby chic bedding, fear not, there are many tricks and tips for adding a bit of flair to an ivory sleep spot.